Mother Mallard&apos;s Portable Masterpiece Company, Samuel Kerridge, Paul Jebanasam, Puce Mary, Polar Inertia and more. This show was 3rd in the global noise chart and 19th in the global experimental chart. Great experimental set - btw. : did you watch the movie (industrialsoundtrack) on the Festival? Opinion? it will take years before being able to do that because you have been working for years to reach that am i right !? atonal , is that the last defense line to hitler&apos;s bunker in bnerlin !? oh no , that was the citadel ! Another exceptional presentation. 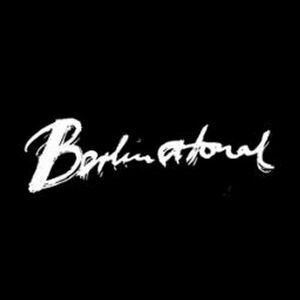 Berlin-ational is on my bucket list. Thanks mate for the feedback, glad you enjoyed the set!